All big crypto exchanges are rubbing hands to gain most from the global market of crypto. 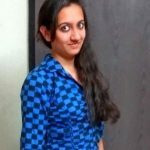 The crypto firms are busy attracting the user base, be it institutional or individual. 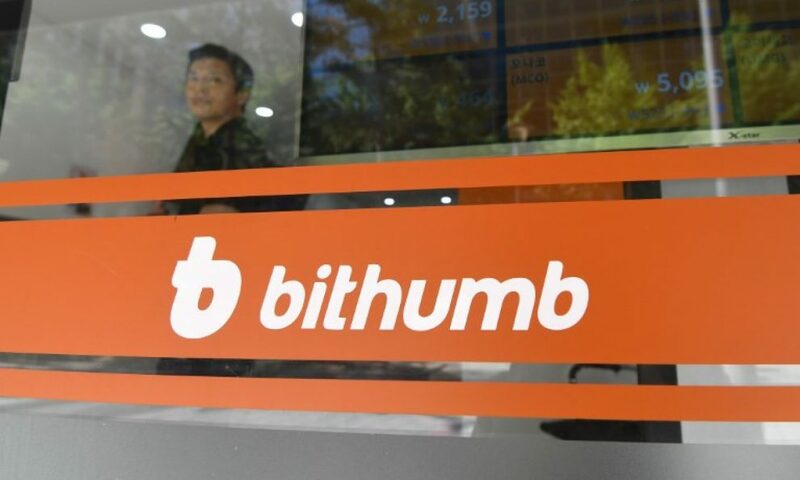 To deliver service for the institutional clients, an eminent South Korea based cryptocurrency exchange firm Bithumb has come up with an over-the-counter (OTC) trading desk. Bithumb announced the new launch of OTC trading desk named Ortus on this Thursday, February 7. 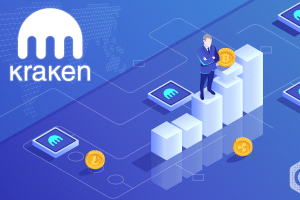 The platform is designed to operate as a block deal and matchmaking service. 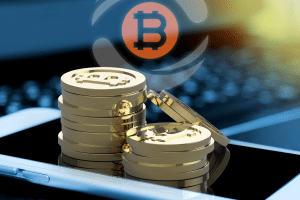 The crypto exchange firm has developed this OTC trading desk keeping its institutional clients in sight. Ortus is a Hong Kong-based brand, Bithumb Global Limited owns the rights to it. As the firm has introduced a new platform, Bithumb’s director Rahul Khanna stated that Institutions trading digital assets can open accounts at exchanges and OTC desks around the world. Along with liquidity and competitive prices, the director assures a good and stable service to the clients. Ortus holds offices in five countries: the United States, Hong Kong, Japan, Australia and Argentina. 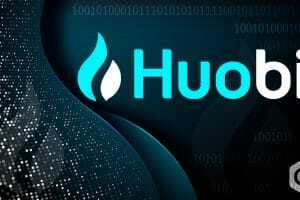 Ortus will work as a subsidiary of the Hong Kong-based Bithumb Global. Also, the OTC trading platform developed by Bithumb will follow a strict onboarding procedure. 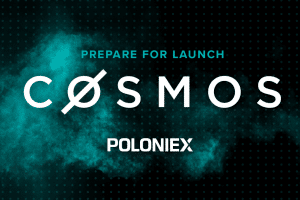 The platform will require sufficient KYC and AML documentation from the institutions. The question about adding more crypto assets apart from Bitcoin OTC trades is still up in the air. Though, the firm has declared that it will enable insured custodian services and transfer from the US bank accounts. It seems the idea of OTC trading is making its way in the crypto space. 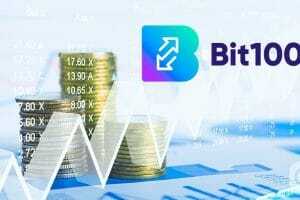 A month ago, Bitrex a Us based cryptocurrency exchange, has launched its own OTC platform. 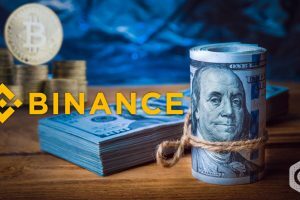 Crypto giants like Coinbase, Binance, and Circle also operate their own OTC desks to carry out crypto deals with a large amount. Moreover, US-based brokerage firm Nukkleus Capital is intending to execute a similar concept.